Sumatra White Vein is harvested in Sumatra. 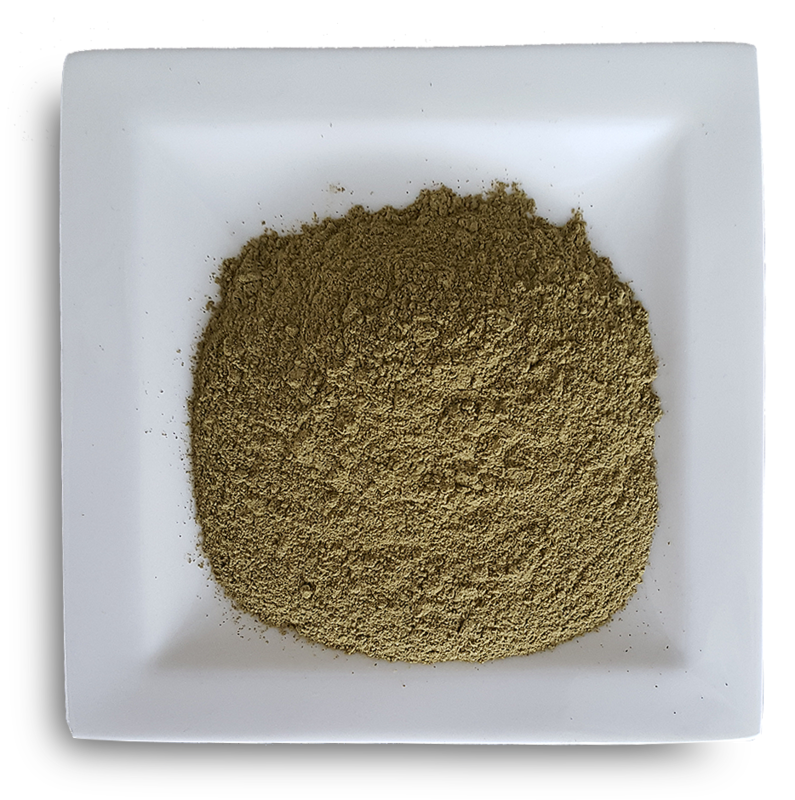 This kratom has a slightly different composition of alkaloids compared to the red kratoms. White Sumatra has a more stimulating effect and gives a more euphoric feeling. This kratom provides more endurance during work or training. 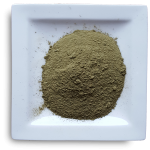 I often use this kratom often in the gym. Note that you only get these effects at low doses. When using a high dosage of any kratom the sedative effects will prevail. 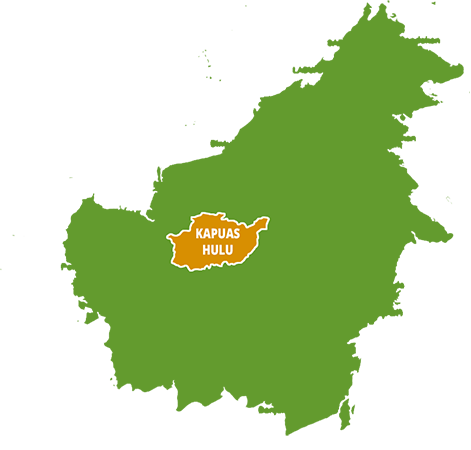 This Kratom is of very high quality and showed little to no side effects in my case. I used it for motivation, moodlift and energy in the morning and again in the afternoon. Very happy that i found this website and especially this strain. I did not need to use more after weeks and remained with my normal dose which is a big plus. the white sumatra is my favourite strain so far,…i don’t use it in the morning but around midday when the tiredness starts to kick in. washing down 6g brings back my energy after a few minutes so im good to go for the rest of the afternoon. another huge benefit for me is that it relieves my restless legs syndrome. especially at night and combined with a red vein. 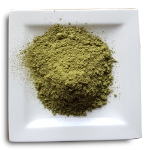 the only downside to all this for me personally is that kratom can be kind of “addictive” when overdoing it, so i recommend to not take it too regularly, which will also help to keep the tolerance level down. Very good strain, I was surprised of the potency since I needed only 2g to get a very nice energetic buzz. Very relaxed and focused, taste is also quite nice and not so bitter. 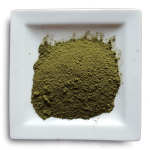 This kratom is very nice for any physical activity, but you can just lay down and chill as well with some music, friends etc. So very good all-around i would say, definitely one of my favorites. Had a feelin this´d b a good ´un. Tried few days ago in combo with green malay, lasted late afternoon til late night + slept well. Will b tryin few gs mornin time with a coffee nxt. Deze kratom is een van mijn favoriete kratoms. Het geeft me een goed humeur en energie terwijl toch een vleugje ontspannenheid aanwezig is (zoals bij red vein kratom maar dan heel licht aanwezig). Ik kan niet zo goed tegen rode kratom dus deze white sumatra kratom is perfect voor mij. De kwaliteit van de kratom van deze webwinkel is gewoon goed. Ik denk dat deze webwinkel mijn nieuwe leverancier wordt. De kratom is goed de prijzen zijn schappelijk en de verzending is snel. Alleen jammer van de hoge verzendkosten en slordige fouten in de beschrijvingen van de producten. Maar de kratom zelf is goed en dat is het belangrijkst.